I’m so excited to be featured here on my one of my favorite pattern makers sites!!! Pardon me while I fan-girl for a second. Ok, so I’m VERY pregnant with my 3rd child and this baby bump reared it’s beautiful head way earlier than expected. Finding maternity patterns is virtually impossible so that means hacking some of my faves to make them work for this ever growing bump. 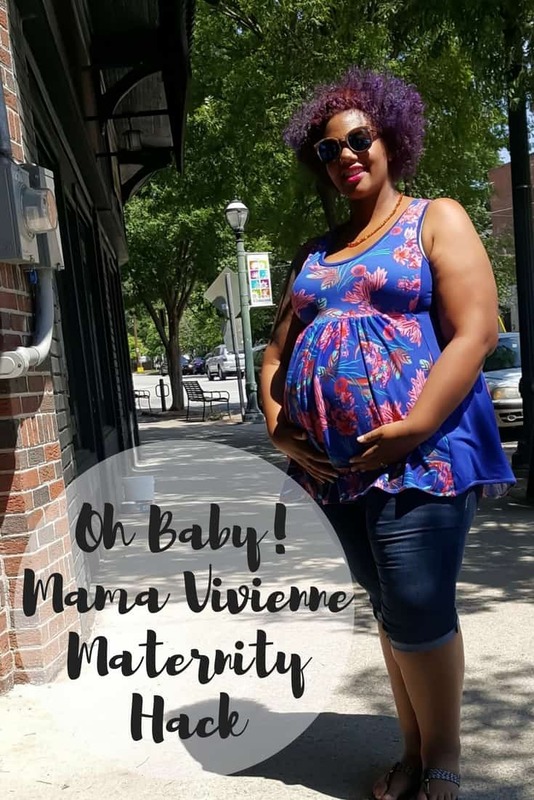 The Mama Vivienne is super easy to make maternity friendly. 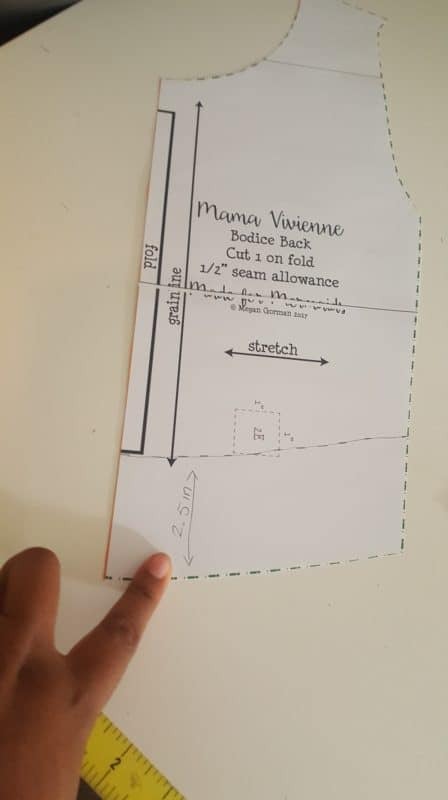 Make sure that you snag your pattern here. This hack works for all the available lengths. 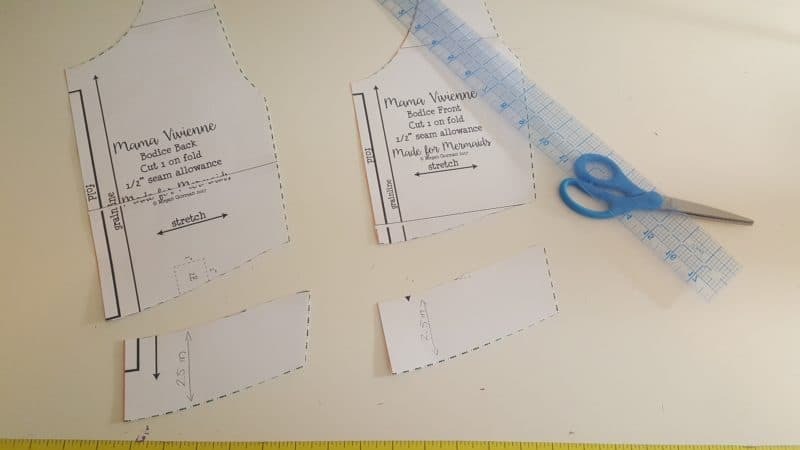 Print, assemble and cut out your pattern as usual. Cut the newly formed line. Follow the pattern as specified. I typically range from a size Green to Yellow depending on the recovery of the fabric and it wasn’t necessary to make any additional modifications to create a perfect fit. 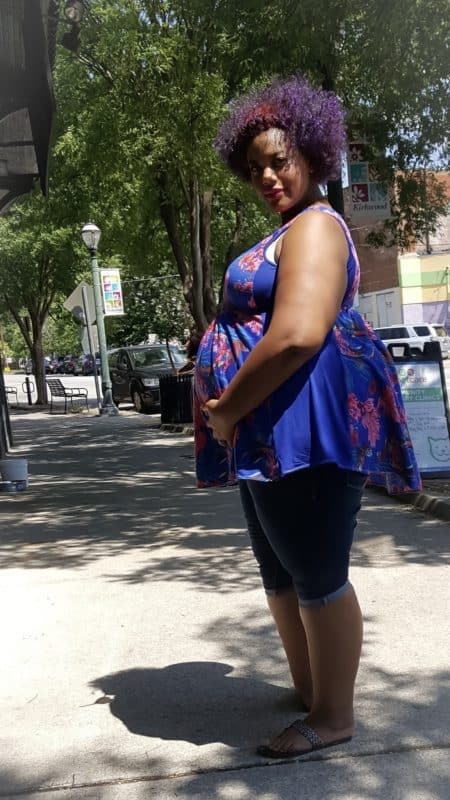 With this hack you’re essentially taking the natural waistline and making it an empire one creating the space needed for the bump! I love this pattern because it’s so easy to create and wear! 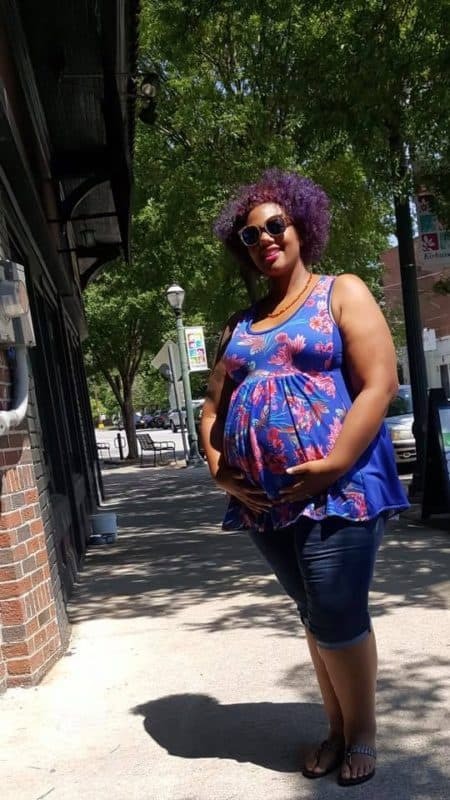 There’s so much versatility within the pattern making it a must have for both during and post pregnancy. The great thing about this modification is that you can still wear it and look great after baby is here! Interested in seeing more Made for Mermaids hacks? Be sure to check out the blog here.